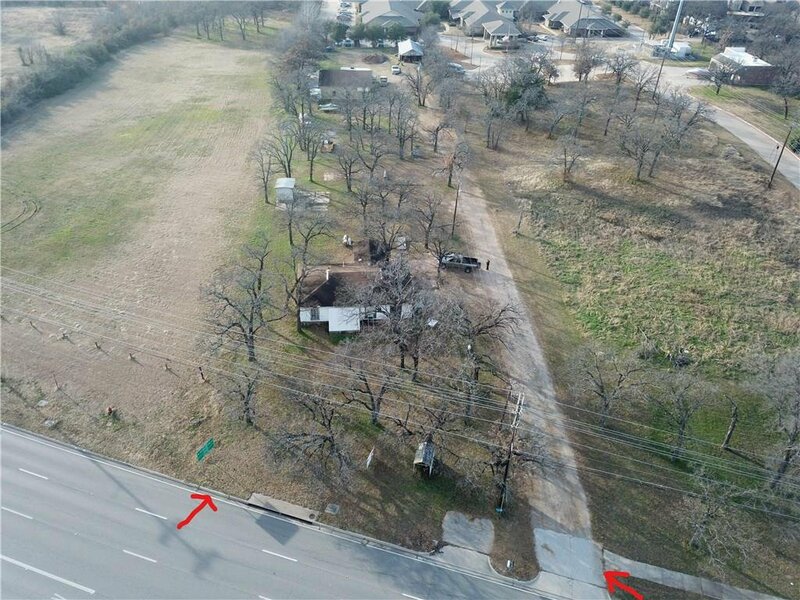 Prime commercial real estate located in Keller with high traffic road frontage on Davis Blvd across from Discount Tire and Target SuperCenter. 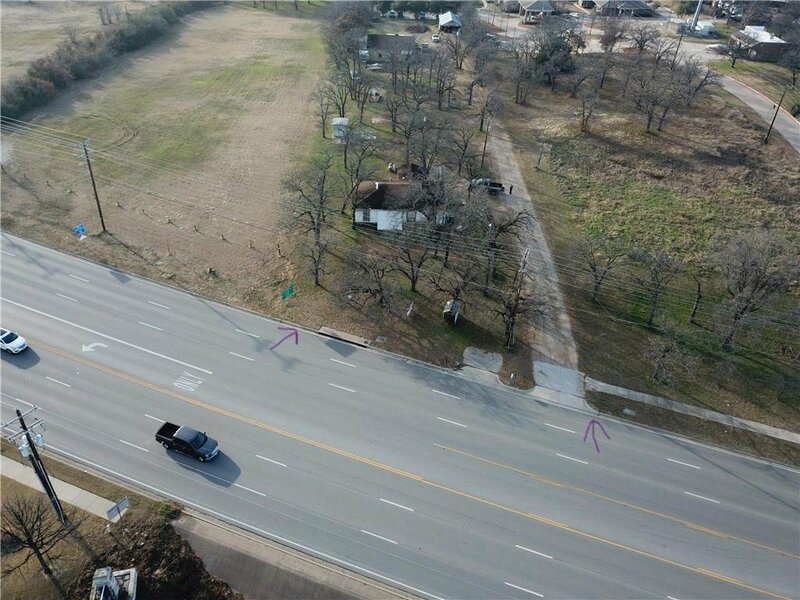 This 1.61 acre property is ideal for your next retail venture. WalMart SuperCenter and Kroger as well as many additional shops, restaurants and fast food establishments are all within a very short proximity of this location. Please note that this property is being sold as a package to include two additional tracts Reference MLS #13978408. Buyer and buyers agent to verify all information including specific zoning usage.